Wouldn’t it be nice to have decorative elements in your backyard room that can be seen all hours of the day without using any electricity? 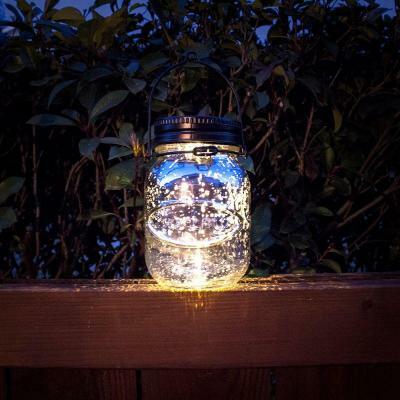 With the new addition of solar powered decorative lights this has become possible. At a recent photo shoot at MAAX Spas a lot of the decorations we decided to feature were items that serve a purpose both in the day and at night and don’t require batteries or electricity. The hanging lanterns featured in this image run purely on solar energy. During the day as they sat out in the sun they charged so at night they were illuminated. Courtesy of the MAAX Spas Industries Corp. photo shoot. 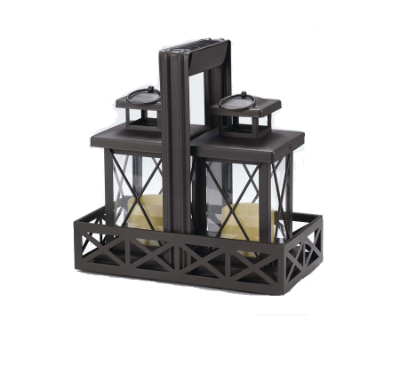 The decorative lanterns we used can be found at many home improvement stores. Solar energy was created originally for energy conservation purposes but with the development of incorporating solar panels into many aspects of home improvement, more and more people are hopping on board. Other than decorative lighting, there are many other practical uses for solar energy in a home. 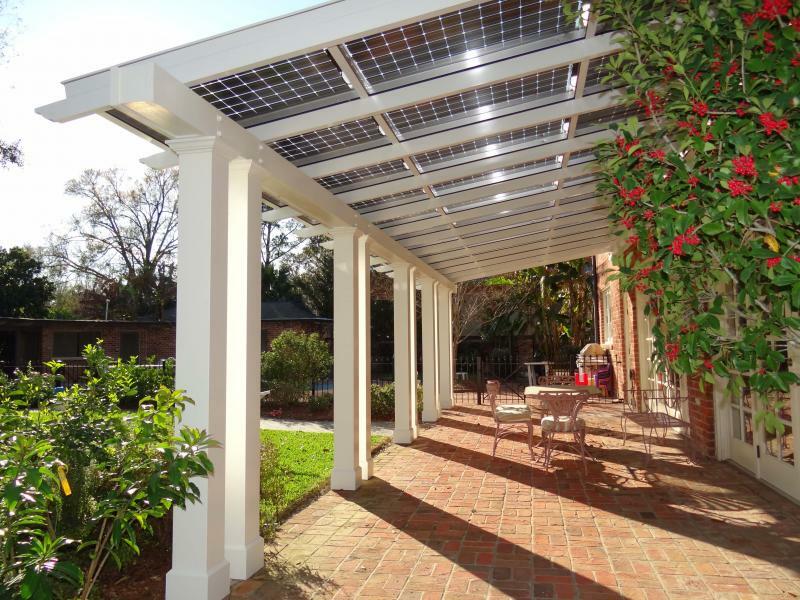 Many people are starting to design pergolas with solar panel roofs instead of just placing the solar panels on their home roof. There are many other practical uses for solar energy that have not been discussed and have even yet to be discovered, until then MAAX Spas will continue to support renewable energy any way they can. Image courtesy of MAAX Spas Industries Corp.